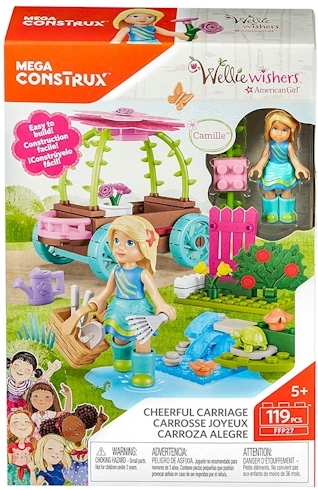 Amazon has got the MegaConstrux American Girl WellieWisher Camille set for $8.78 with free Prime shipping, the lowest recorded Amazon price on this set. It got 4.6 out of 5 stars over 3 customer reviews and is an "Amazon's Choice" item. Includes activity book. 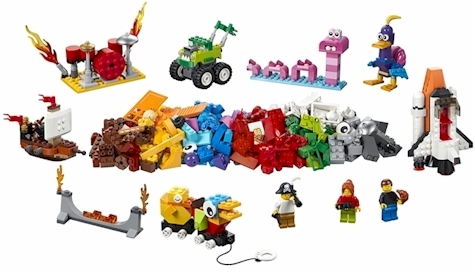 Combine with other WellieWishers toys from Mega Construx. 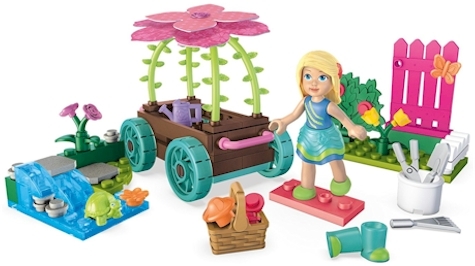 Build sweet and silly garden adventures, and Build Beyond! 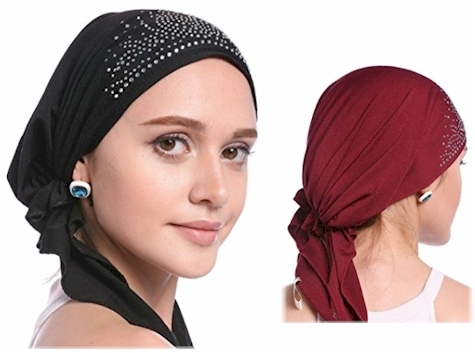 Amazon has got this 2-pack of pre-tied head scarves (in black and wine red) for $10.99 ($5.49 each) with free Prime shipping and free returns. These pre-tieds cost about a third what I've paid for them in a hat store. Size: One size fits most head. Built in stretch elastic stretches to fit most head sizes. Can be worn over or behind the ears. If you have small head, may be big for you, so can Tie the side tails to pull it tighter for a shorter look. it is easy to adjust the hat size to fit different head. Classic Color: Black + Wine Red. The pictures were taken in kind in 100%, but due to the reason of light and the display, you can see the picture may have a slight color difference problem, this is inevitable, please understanding. Material: Thin and super soft Spandex fabric. The turban have clear crystals to make the design, and the crystals are only on the out side of turban, so they will not touch your head. Amazon has got this 4.4 oz. 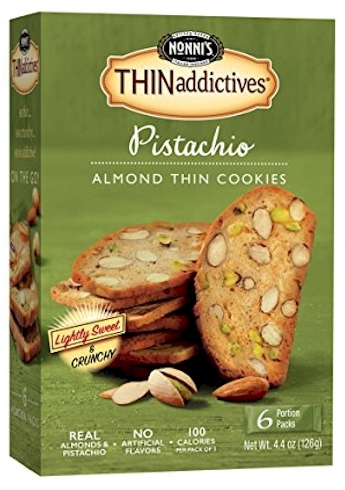 box of Nonni's Thinaddictives in Pistachio Almond for $3.83 but "clip" the $1.50 online coupon and that price drops to $2.33 with free Prime shipping. It got 3.9 out of 5 stars over 20 customer reviews and is an Amazon #1 Best Seller. 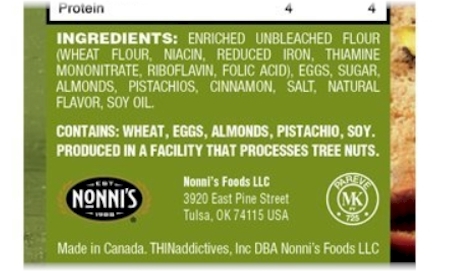 FYI, Nonni's Thinaddictives is under the kosher supervision of MK Kosher (Montreal V'a'ad Ha'ir) (and is on Rabbi Eidlitz's list of recommended hechsherim) and is pareve. 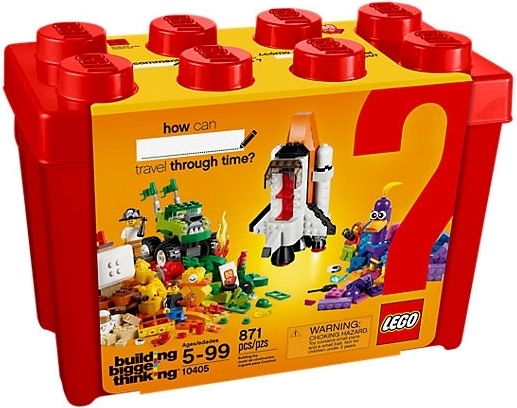 The LEGO Mission to Mars set has not been released in the USA yet; its release date is 3/1/18, but you can get it at a pre-release price of $59.99 with free Prime shipping, and then it will ship on its release date. If the price lowers between now and 3/1/18, Amazon will adjust the price for you. 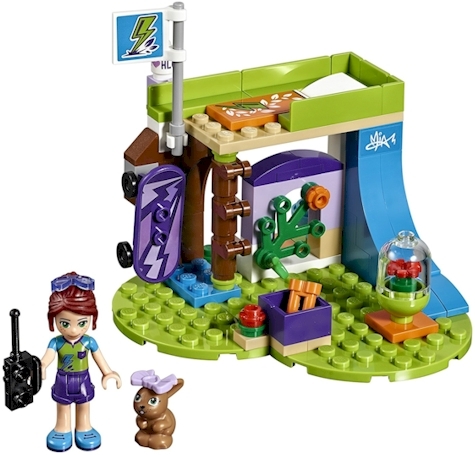 The LEGO Mission to Mars set (#10405) has 871 pieces and is a steal at this price. 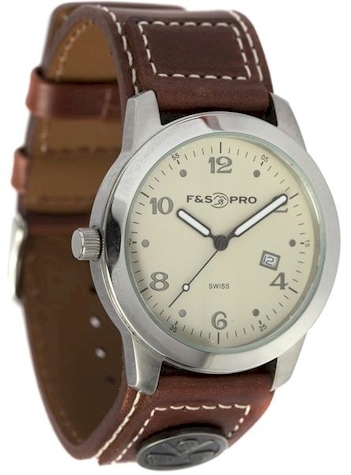 All Field & Stream and Swiss Tradition watches for $12.50! When you buy any watch from this selection at Time to Shade and use promo code WATCH75 at checkout, and that price will drop from $50.00 to $12.50 (75% discount)! 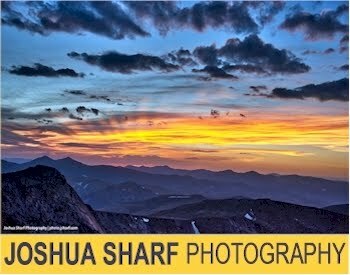 Stock up for Bar Mitzvah gift, graduation, etc.! 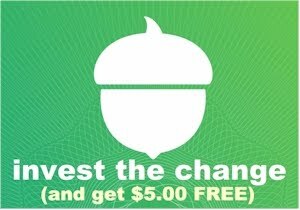 Free shipping with a $25 purchase, so your best deal would be to buy 2 or more watches and score the free shipping, (especially since shipping charges for one watch are $9.98). 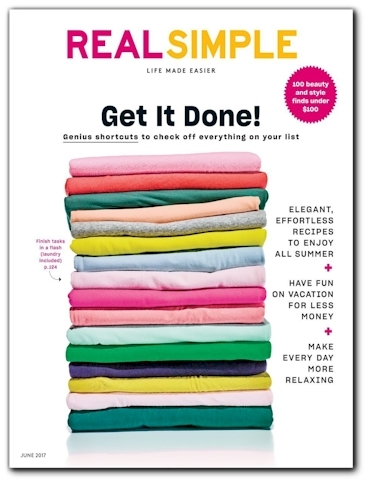 Amazon has got a great deal on a 1-year subscription to Real Simple for $10.00 PER YEAR, which is the same price for two issues on the newsstand! At $10.00 per year, that's 12 issues for 83 cents per issue! Amazon has got this 2-pack of Cooloo Ski Goggles for $10.99 ($5.49 each) with free Prime shipping. 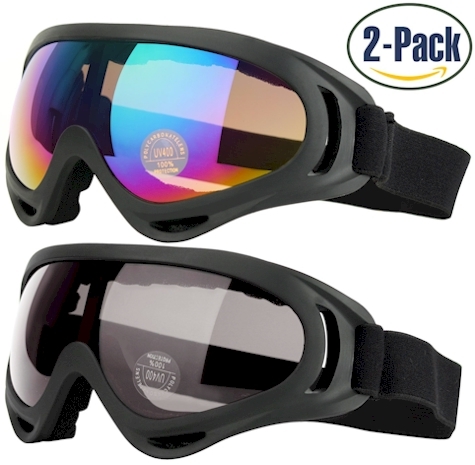 These goggles got 4.1 out of 5 stars over 560 customer reviews and are an "Amazon's Choice" item. Wow! 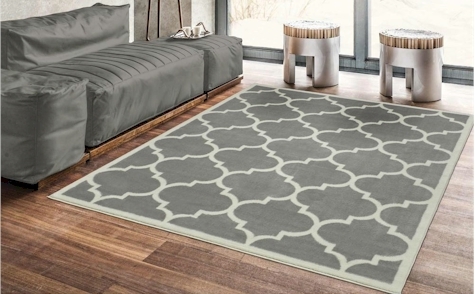 Home Depot has got the 5'3" x 7' Ottomanson Contemporary Moroccan Trellis Gray Area Rug for $35.63 with free shipping or free in-store pickup. Description: With this stunning Contemporary Moroccan Trellis Gray 5 ft. 3 in. 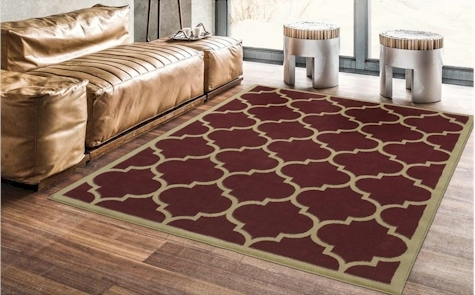 X 7 ft. Area Rug you can bring an upgraded appearance to any room. This rug features a transitional style and a striped trellis pattern. Built from durable heat-set polypropylene, it will resist stains and fading. Ideal for an attractive and light touch, it is designed with a gray color, helping to create a beautiful ambiance. To prevent fading, periodic rug rotation is recommended. Also comes in the same size in red for $35.01. Amazon has dropped the price on this Panasonic Link2Cell Bluetooth Corldess Phone with 5-Cordless Handsets and Answering Machine (model #KX-TGE275S) to $94.02 with free Prime shipping. 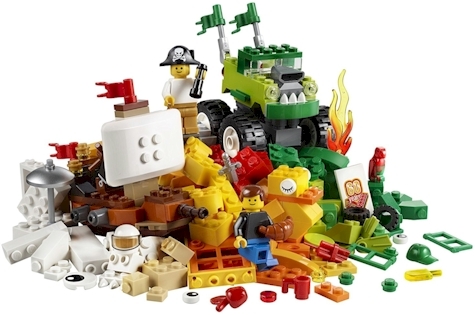 It got 4.1 out of 5 stars over 2,072 customer reviews and is an "Amazon's Choice" item. Disney Store Girls Star Wars The Force Awakens Captain Phasma Costume, size 5-6 only, $12.00 with free Prime shipping. Star Wars: The Force Awakens Child's Kylo Ren Costume, size medium only, $10.79 with free Prime shipping. Toddler's Batman Costume, size 6-12 months, $11.98 with free Prime shipping and returns. 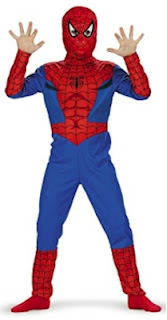 Marvel's Spider-Man Costume, size L 10-12 only, $8.99 with free Prime shipping. Pirate Costume, (25"-long pants, 22"0long shirt), $8.64 with free Prime shipping. 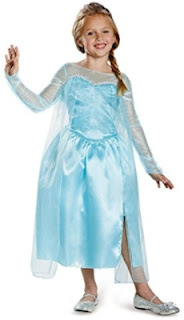 Disney's Frozen Elsa Costume, size medium 7-8 only, $9.99 with free Prime shipping. 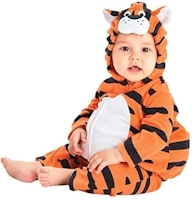 Carter's Little Tiger costume, size 24 months only, $6.16 with free Prime shipping and returns. 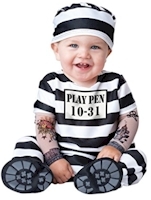 Baby's Convict, size small 6-12 months only, $8.14 with free Prime shipping and returns. 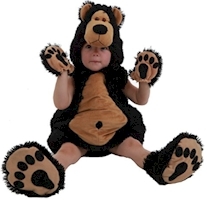 Toddler Bear Costume, size 6-12 months, $7.93 with free Prime shipping and returns. 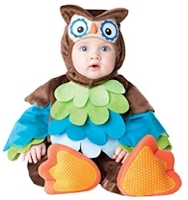 Baby Owl Costume, size medium only, $3.13 (Amazon Add-On item). 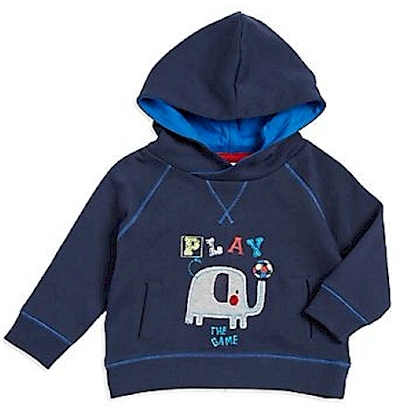 Lord & Taylor has got this Bob Der Bar Baby Boy's Elephant Accented Hoodie (size 24 months only, in blue) for $4.50 with free 2-day Shoprunner shipping. Amazon has got this 20-pack of solid wood hangers for $14.99 with free Prime shipping, the lowest recorded Amazon price on this set, which got 4.7 out of 5 stars over 742 customer reviews. Set of 20 natural wood suit hangers featuring anti-rust chrome 360 degree swivel hook. 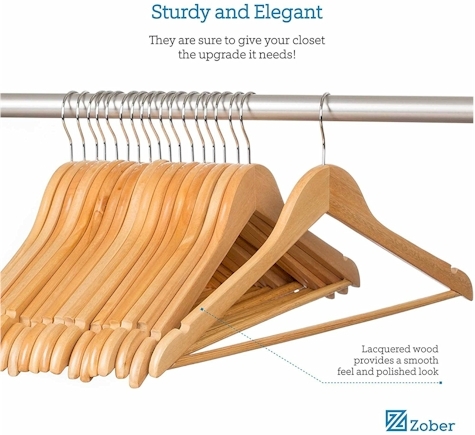 Lightweight, yet incredibly strong natural hardwood clothes hangers efficiently hang winter coats, suits, and jackets with ease. These space saving hangers flat body accommodates clothing of all shapes and styles ensuring these to be the best hangers for maximizing closet storage space. Convenient, perfectly-cut notches along the hanger shoulder allow you to effortlessly hang shirts, blouses, and dresses. The wooden bar with grooved plastic cover makes these non-slip hangers the perfect solution to hanging pants without worry of falling off the pant hangers or creasing.